Sea Island cotton shirts are mentioned by Ian Fleming on several times in the books, but what exactly is Sea Island cotton and what makes it so special? 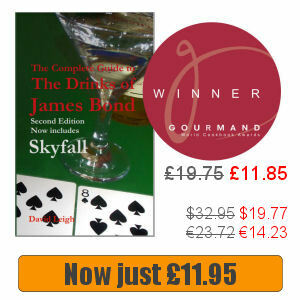 The first mention of the fabric was in Moonraker (Chaper 13), when Bond puts on a dark blue Sea Island cotton shirt with his battered black and white dogtooth suit after rising early to report to make a clandestine call to Scotland Yard. 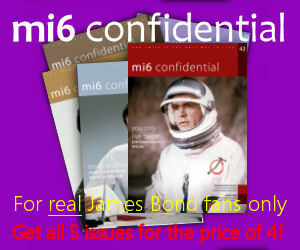 He also packs dark blue Sea Island cotton shirts for his trip to America in Diamonds Are Forever (Chapter 6), wears one with navy blue trousers and sandals for breakfast at home in From Russia, With Love (Chapter 11), and again when he and Felix Leiter visit the Disco Volante in Thunderball (Chapter 18), although here Fleming spelt it “sea-island”. In On Her Majesty’s Secret Service (Chapter 11) Fleming describes Bond’s skiwear, which includes a black wind-cheater usually worn for golf “over his usual white sea-island cotton shirt”. 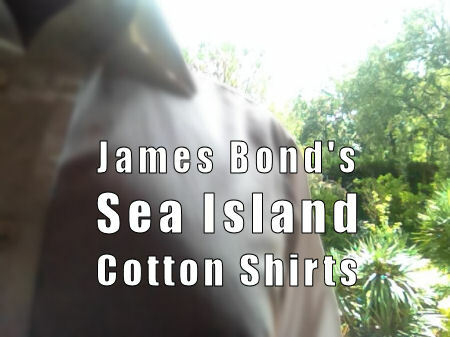 Fleming also mentions Sea Island cotton in Doctor No (Chapter 4) when describing Bond’s shorts (probably meaning underwear) and The Man With The Golden Gun (Chapter 7) for his underpants. What is Sea Island cotton? Sea Island cotton is a highly prized type renowned for its long fibres, silky texture and strength. The fibres are the longest of any type of cotton and, between 35 and 65 millimetres, at least double the length of ordinary cotton and produces a yarn that is strong, lightweight and evenly textured. Produced by the Gossypium Barbadense plant, this cotton subspecies originates from South America but was introduced to the West Indies during the fifteenth century. The crop was later introduced to the Sea Islands of South Carolina and Georgia in the late eighteenth century, when it picked up its name and apart from Ian Fleming and James Bond, Queen Victoria is said to have had her handkerchiefs made from Sea Island cotton. By the times the United States had gained independence from Britain following the American War of Independence (1775–1783) the market for indigo dried up and local farmers turned their hands to Sea Island cotton instead with the help from with cotton planters brought from Barbados as slaves and, exported to Britain, spun in the Lancashire mills. Although the US based industry thrived during this time, it was decimated during the American Civil War (1861 to 1865) and was finally ended by a weevil infestation in 1920. Due to the difficulty growing Sea Island cotton prices were often 10 times that of a regular crop and even these days it is the most expensive of the cottons. While Barbados is the biggest exporter of Sea Island cotton today, Ian Fleming’s favourite Caribbean island of Jamaica also produces a substantial crop. Dress shirts in Sea Island cotton are available from Turnbull & Asser, while Sunspel produces a range of Sea Island cotton underwear if you’re looking to emulate 007 in the tropics.